This white paper sets out to describe at a high level what cloud computing is, how cloud computing is a disruptive innovation and what this means to IT organizations across the globe. 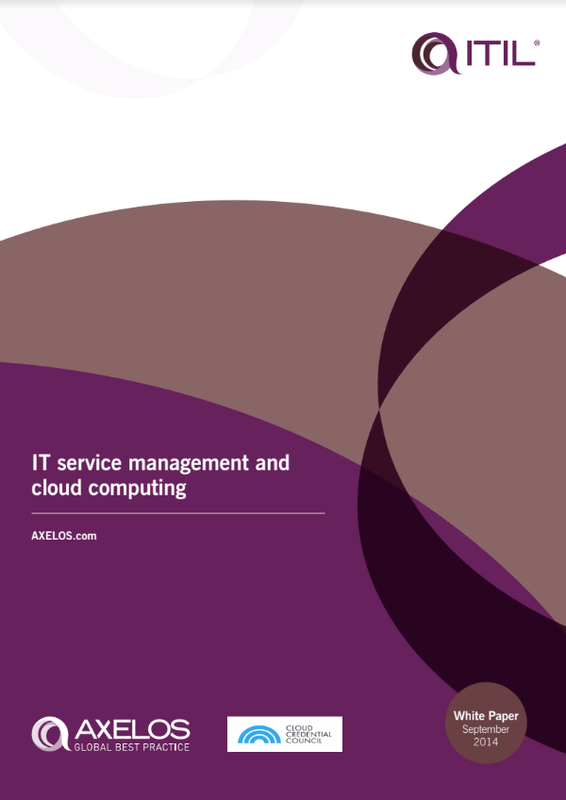 Under examination will be the effect of cloud computing on existing IT management practices, including IT service management (ITSM) and ITIL best practices. The paper contains a number of real-life examples where current approaches require some adaption to cater for cloud computing. The summary concludes with an approach on how an IT organization can retain its current ITIL best practices in an environment using and adopting cloud computing and cloud-based services.